Many women of childbearing age who do not have any children suffer from untreated depression. 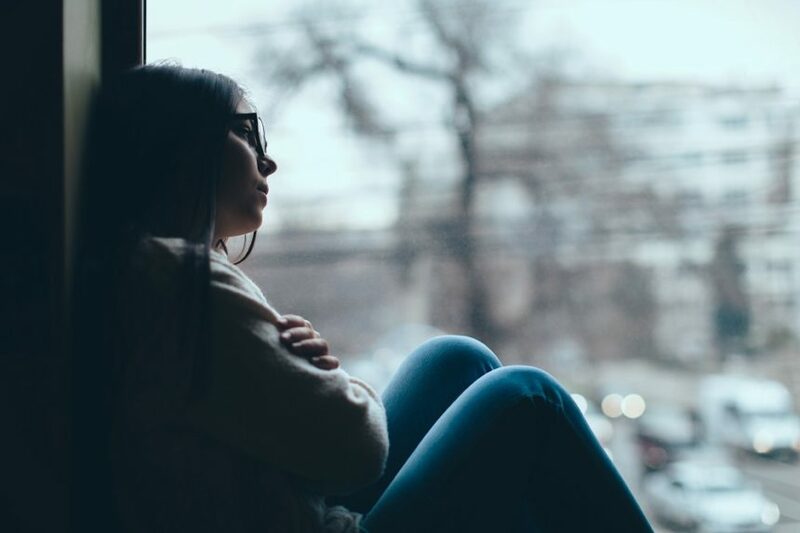 HealthDay News — A substantial proportion of non-pregnant women of childbearing age have untreated depression, according to a study published online in Obstetrics & Gynecology. Nan Guo, PhD, from Stanford University in California, and colleagues used data from the National Health and Nutrition Examination Surveys (2007 to 2014) to identify 3705 non-pregnant women of childbearing age. Depression was assessed using the Patient Health Questionnaire 9. The researchers found that the overall prevalences of major and minor depression were 4.8% and 4.3%, respectively. Antidepressant use prevalence among women with major depression and minor depression were 32.4% and 20.0%, respectively. Major depression was most strongly associated with government insurance (adjusted relative risk [aRR], 2.49) and hypertension (aRR, 2.09). Factors associated with minor depression were education less than high school (aRR, 4.34) and high school education (aRR, 2.92).